Front Page is a true and proven calving ease sire whose progeny express muscle and volume. 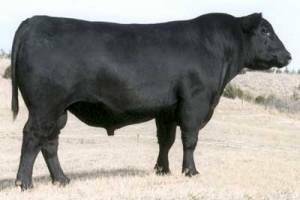 His dam is one of the very top young cows at Connealy Angus Ranch, NE. 044 daughters are making a positive impact on the breed.